Is it July already? Not sure how that happened. It was June just a few a days ago. And it seems that the last day of school for my girls came and went. I now have 2nd graders. Wow. And while we took a short breather after school, it’s been non-stop activities since then. The “lazy days of summer” certainly don’t apply to this household (and the excuse I’ll use for not updating this blog earlier. hahaha). And since summer is definitely here, I’ll start off with a summer vacation post amidst the many photo sessions I’d love to share. So, here we are on summer break. What have you been up to thus far? My girls made one preference clear, if they’re going to any summer camps, they want at least another friend there. Never mind the fact that they have each other (particularly since they’re twins), they can play with each other anytime. So after our family vacation, a few summer camps, beach days and trips to local Bay Area attractions should keep my girls busy until the beginning of school (while I do my photo shoots, of course). 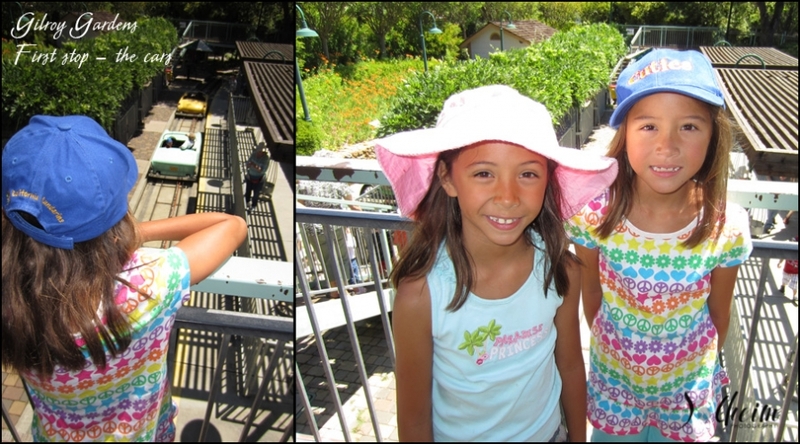 A day at Gilroy Gardens with family friends kicked off our main summer vacation this year. 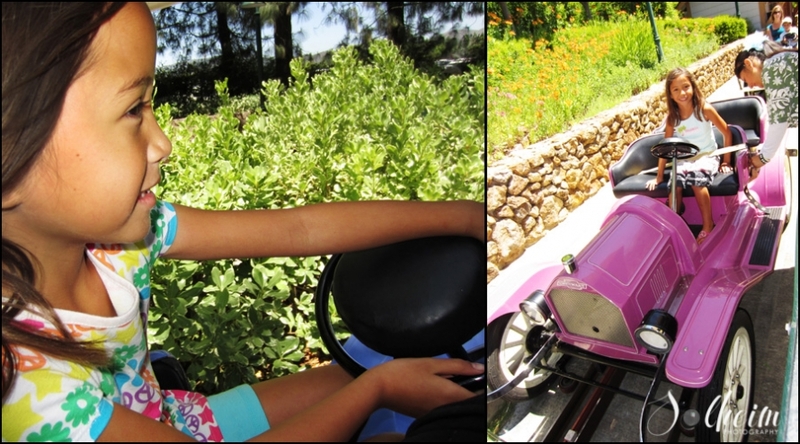 My girls’ favorite is the cars – where they can drive all by themselves. Luckily, one of my daughters let me ride with her. 7 years old and behind the wheel already…hahaha. 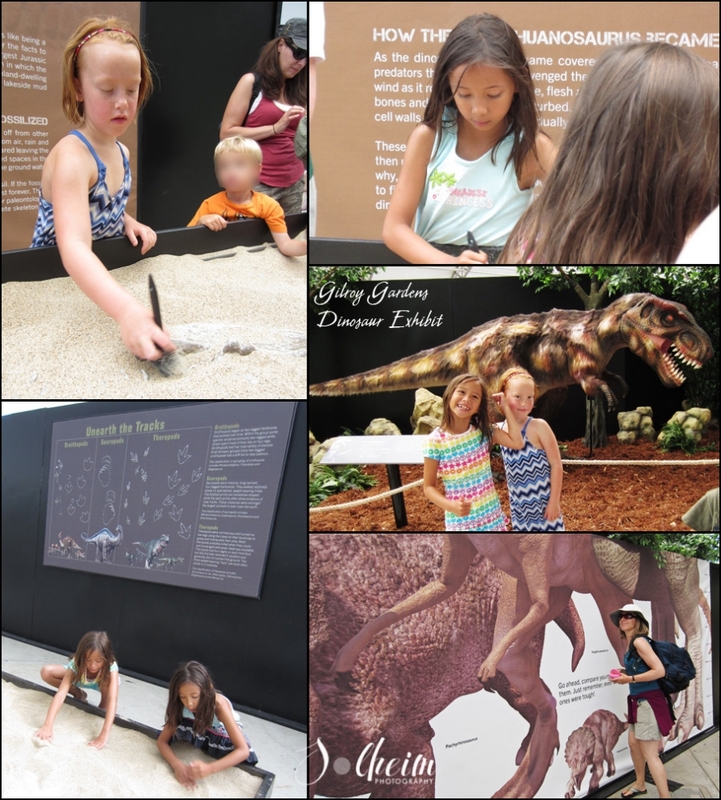 The new dinosaur exhibit there was a big hit – digging in the sand is always a welcome pastime at this age. Then it was off to a wedding in San Diego (preceded by a San Diego Padres baseball game) and now our trip to St. Martin. Tomorrow we go home for let’s say, part deux of our family vacation…Disneyland! And if we can swing it time-wise, Legoland. Whew! And to think July has just begun. And then a baseball game at PetCo Park in San Diego – a new beautiful ballpark and the first professional baseball game for our girls. And now at St. Martin. As always, we’ve taken gazillions of photos. Here are a few of the villa we’re renting. More posts to come with some of the sights. If you ever have the chance, I highly recommend this island. Not only is it gorgeous and interesting (half is French, the other half is Dutch), the food is spectacular. We don’t often eat French cuisine, so it’s always a treat to have such amazing food close by. And since we’re in a vacation state of mind, we dine out as often as we want. Here’s the view from our villa in St. Martin.